Amazing products.. Worth buying using it for m and my baby.. Both product range gives good results. Go for it!! It's a awesome product..��..its natural.. Great recommendation for babies. 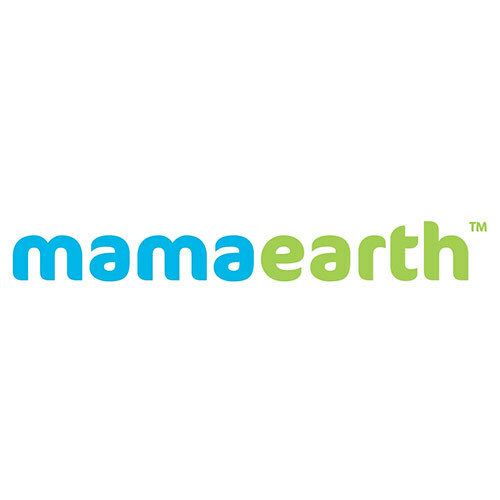 Have been using mamaearth baby products and in love completyly. All natural is the best. Love the massage oil. It's non sticky and lovely fragrance . Mamaearth bodywash for mama's.. its a gentle product! Mild fragrance n soothing effects in a nicely packed bottle! Worth a Try! Mamaearth's is the best thing ever happened to me.. be it Hair Mask, Under eye cream or Body lotion. It's Natural and non- toxic. Once you start using product it's damn Amazing. U get addicted . Thank u Mamaearth!!! Argan Hair Mask from mama range of mamaearth is an absolute treat to damage and full hair, dis hair Mask makes Ur hair soft, shiny and lively, totally in love with it. loving the experience whether its bathing,moisturising or pampering ourselves. I really loved the products of mama earth... its just awesome... have used body lotion and shampoo... both are equally amazing.. The product range is awesome.. very gentle and soft suiting the skin of babies...especially the massage oil... great job done guys ..
i have started using the travel pack by mamearth .. the sunscreen is really nice.. i myself applied the sunscreen once n found it non sticky n gentle on skin.. the calming fragrance of baby oil is too good.. I am using products from the travel pouch from mamaearth and i am finding them to be very good. The massage oil is amazing. I was searching toxin free/less chemicals products for my bub from a long time..finally the search is over!! I received some mamaearth products for review. And I am super happy with the quality. Mosquito repellent is a life saver! And extremely safe to use on my bub. It's awesome I recently tried this but I am so satisfied with its results .. Happy I got it for my lil one ..No worries as it is certified Toxin free and Hypoallergenic ..
Best I have used till now for my children. Non toxic and pleasent smell products. Hi, I used mamaearth cream and my baby's skin turned red immediately at all areas where cream was applied. Only after I took it off with warm towel it got better in 30 mins. 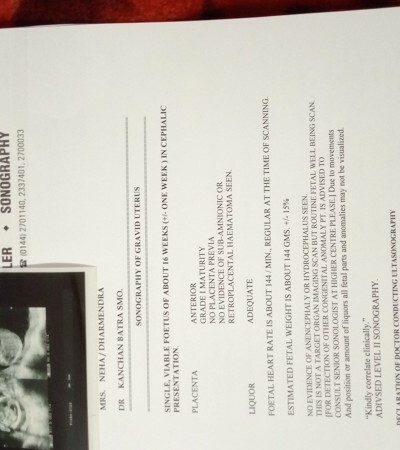 The products did not suit my baby at all. I got the products sample and i must say there safe and I am happy to use it on both my kids 6+ yr and 1+ yrs. The products are natural and safe. Mama Earth products are so amazing that you can use it for your babies without worrying about the harmful chemicals! I have recently switched to Mam earth products in recommendation of a mommy friend .. n we already own almost their entire range. Tried using Mamaearth baby shampoo a couple of months ago. Must say it's every bit as good as I had heard and read about it. The fact that it is natural and free from toxic chemicals makes it a mama favourite. It's really good product . I'll be ordering for my son who has got extra sensitive skin.. Thanks MOI for introducing the nice product for kids.. I am using Mama Earth products for my kids , they are all good and best part is they are toxin free , with no chemicals and with goodness of natural ingredients . I have purchased several Baby care products over the past 9+ months.